It might not be America but it’s just as significant. I honestly hadn’t heard anything until I was just browsing around the net and saw the article on Wikipedia. Iceland, of all places, elected the first openly gay head of state, Prime Minister Jóhanna Sigurðardóttir. Ok, so Iceland isn’t a huge super power or the next great vacation destination, nor do they command heads to turn but they are a country and one who is apparently ahead of the curve. There’s a lot going on over in Iceland, admittedly I haven’t paid much attention to their plights with all the events going on here in the US. By the sounds of things over there, it is far worse than it is here. For them to turn around and select someone whom many, on our tiny little marble, continue to be berate and degrade – I applaud and I give them high marks for worrying about what is important and not what is un-important (unlike some countries). This little country of approximately 320,000 persons might be small but they sure know how to make an entrance. 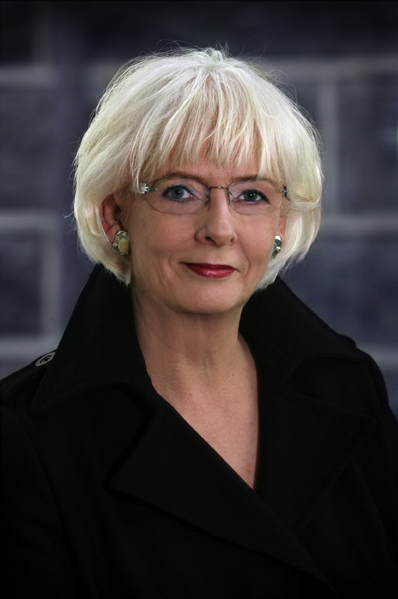 To Prime Minister Jóhanna Sigurðardóttir … congrats and I for one can’t wait to see what you can do.